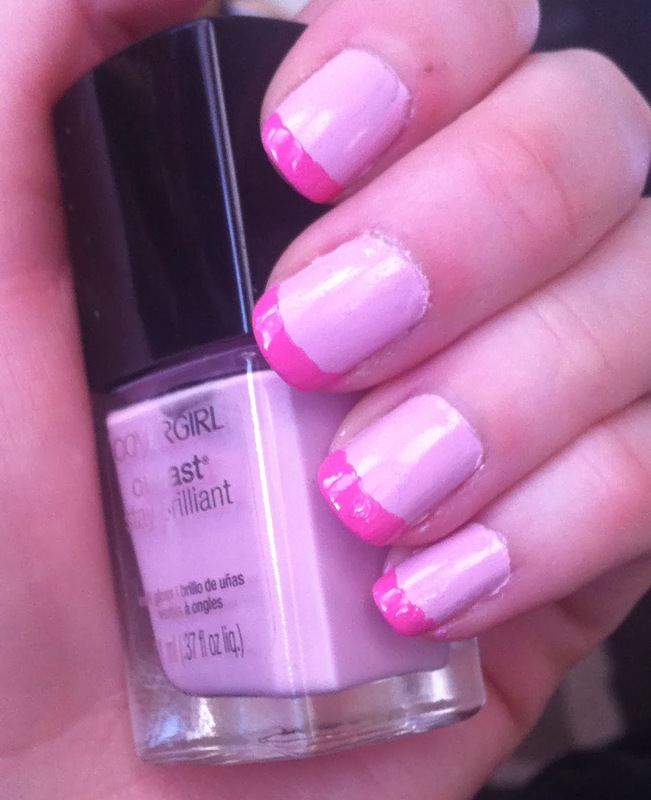 Pink on pink for Valentine's Day. If I had some nail art tools (and was more steady handed) I would have attempted a heart or something. I think the pink tips with the pink base is cute, though. 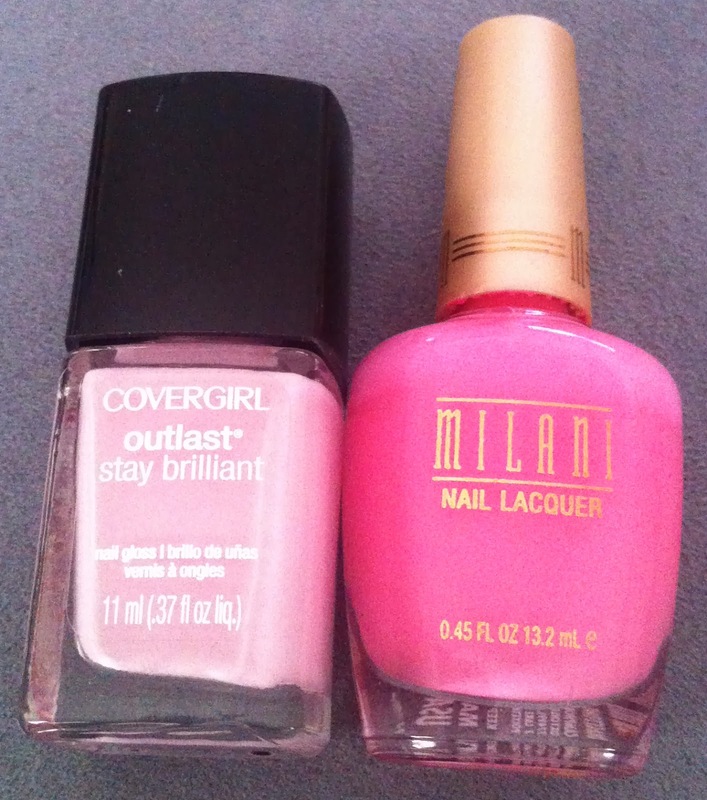 I used CoverGirl Outlast Stay Brilliant Nail Gloss in Pink-finity as the base color all over the nail, and Milani Nail Lacquer in Tip Toe Pink on the tips. 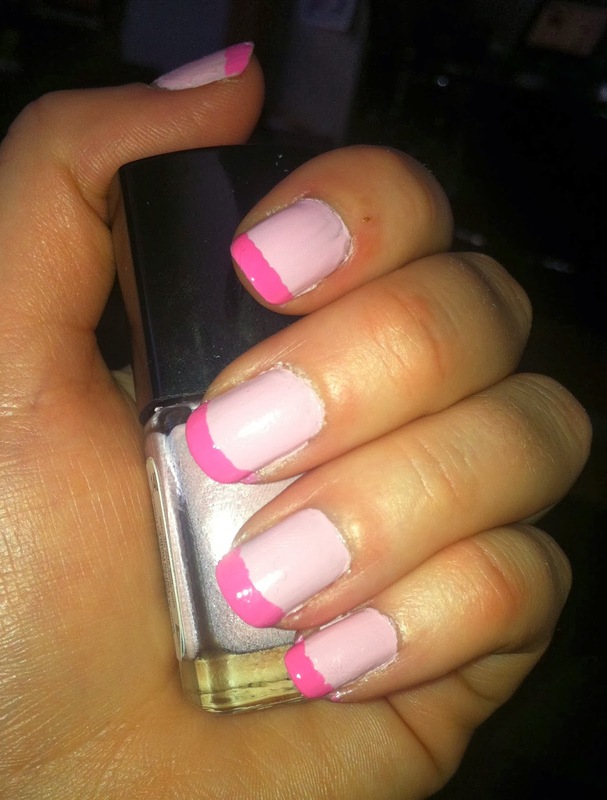 Anything special on your nails for Valentine's Day? 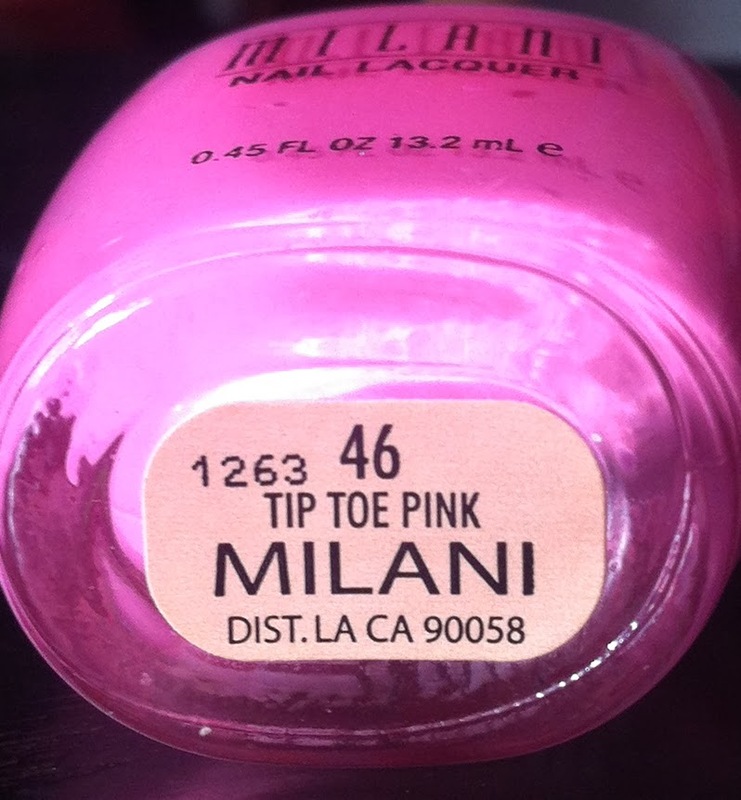 It is a great pedicure color!